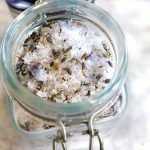 Are you looking for an easy homemade recipe for lavender bath salts? 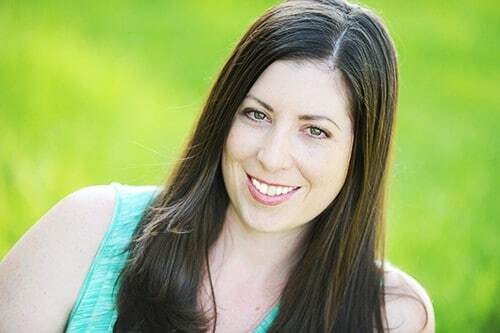 I have a recipe for you below that you’ll absolutely love! My family is currently renting a house in the mountains, while we’re looking for a house to buy. One of my favorite things about our rental house is the landscaping in front of it. Right outside our front door is a huge lavender plant that is currently in bloom. Every time I walk into or out of my house, I get the wonderful fragrant aroma of fresh lavender, and I’ve pretty much decided that there will be a lavender plant at every future home I have! I am taking advantage of having access to this bountiful lavender plant, so I’ve been taking trimmings, hanging them up to dry, and storing the lavender buds. I’ll keep doing it all summer, and hope to have a good supply by the time we leave. There are so many things you can do with lavender buds! 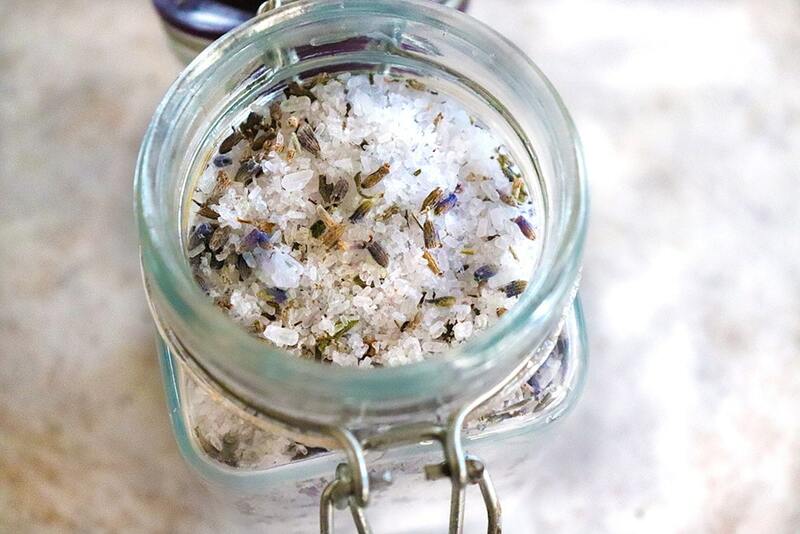 I’ll be sharing a few of my favorite recipes over the next month, but today I’ll share one of my favorites: lavender bath salts. To make lavender bath salts, you simply combine four parts Epsom salt with one part dead sea salt. Then you add in lavender buds and lavender essential oil. Mix it all together and it’s good to go! 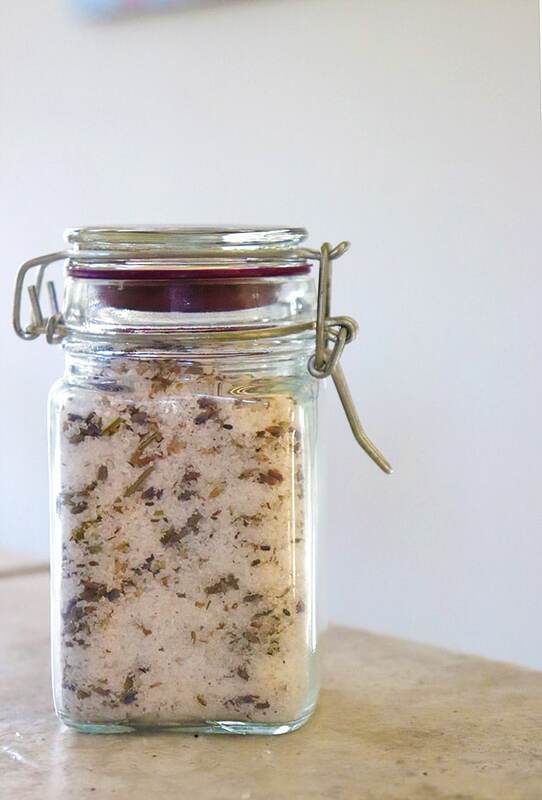 You can add these lavender bath salts straight to your bath, but be warned it can be messy! If you prefer to nix the mess, add the bath salts to a cotton muslin bag or a tied cheesecloth, then drop it into the bath. The salts will melt, leaving the lavender mess securely in the bag. These store well in a mason jar, and make wonderful, inexpensive gifts! Add all ingredients to a mason jar, and shake vigorously. To use: Add 1/2 - 1 cup bath salts to a warm bath. Soak for at least 20 minutes. Want to save this post for later? 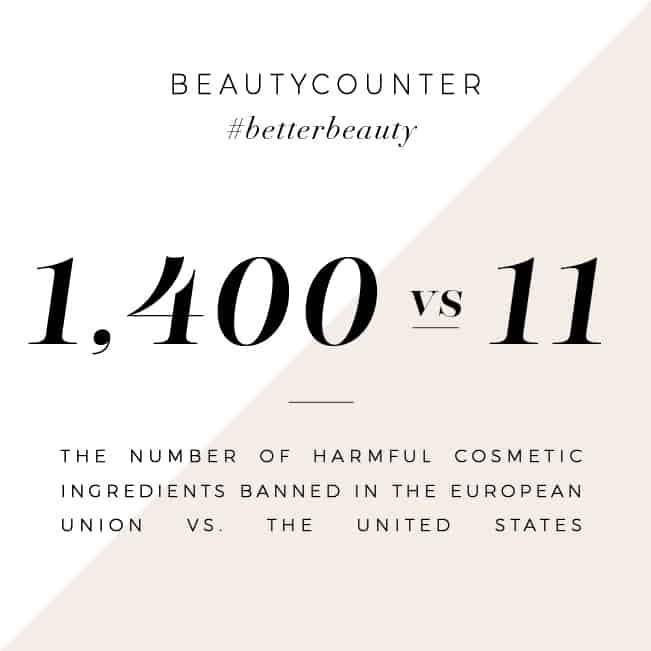 Just click on the image below to save to your favorite DIY Beauty Pinterest board.